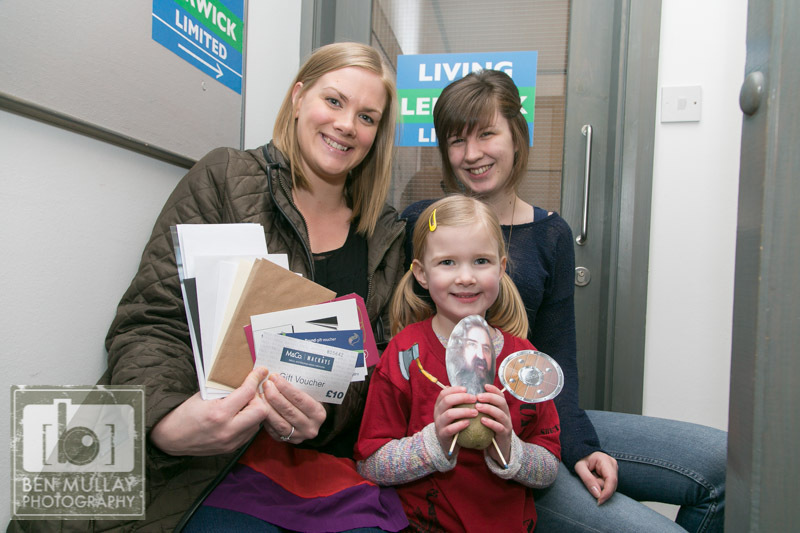 Living Lerwick held a treasure hunt competition along-side Up Helly Aa where 15 shops displayed a “tattie jarl” in their window from 28 January to 3 February. As there were a few entries from people who had been visiting Shetland for Up Helly Aa, it was decided to choose a runner up winner from them. Rosaleen Bruce from Johnshaven was selected. A souvenir Up Helly Aa badge and Shetland window sticker were donated by Visit Shetland and posted to her.